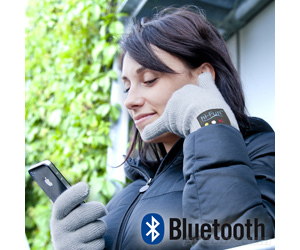 Bluetooth Gloves are a true wonder! Not only they keep you warm but are also touchscreen-friendly, so you can easily use your smartphone. But who needs a phone, when these wondrous gloves turn your own hand into a phone?! Got a call? 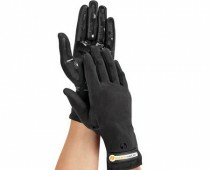 Just press the “Answer” button on the glove, make the usual phone-talk gesture, and talk to the hand!